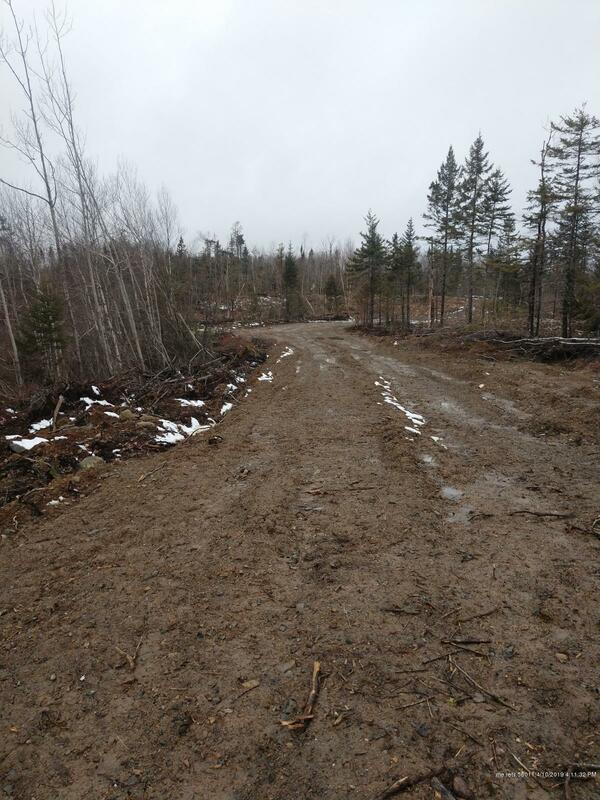 49.6 acres with power at site and existing septic and well from old trailer site. Quiet and private location with some old small field area for homesteading. Property has old barn which may be able to be used and 700+/- feet of brook frontage. Seller finance available.